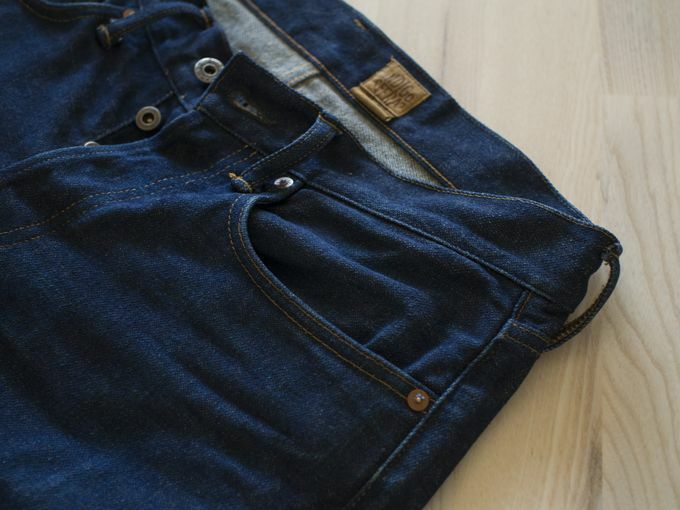 Raw denim is denim fabric that has not been washed after the indigo dying process and is something that every denim-obsessed person will tell you not to wash. And if you do, at least not for the first year or so. This way your jeans will have time to mold on you and create those signature fades that would only be created on you. When you then wash them for the first time and some of the indigo dye is lost from the fabric and they will inevitably somewhat change their color. 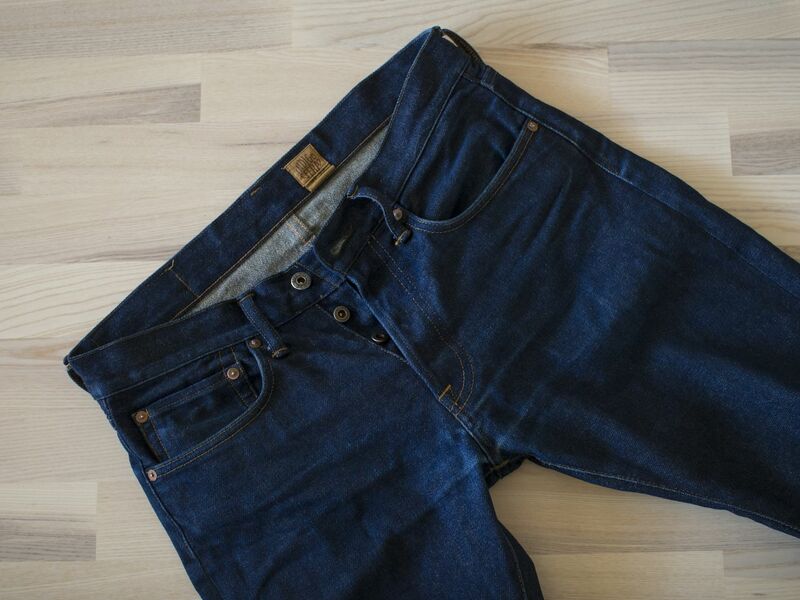 Now, I'm not really a denim guru and don't really care for all this that much, but I do love that deep dark indigo color that you get in raw denim. This Indigofera Ray pair is actually my first pair of raw denim, bought a little over a year ago. I haven't washed them during this time, mostly due to not having any smell problems. I've had them freezed a few times (pretty easy here in Finland during the winter by the way) to kill the bacteria but that's it. Anyway, now that I got a pair of Norse Ones Caliroots had on sale, I figured I'd finally wash my old pair. I'd say the decision was 75% out of curiousity. Here's the condition pre-wash. 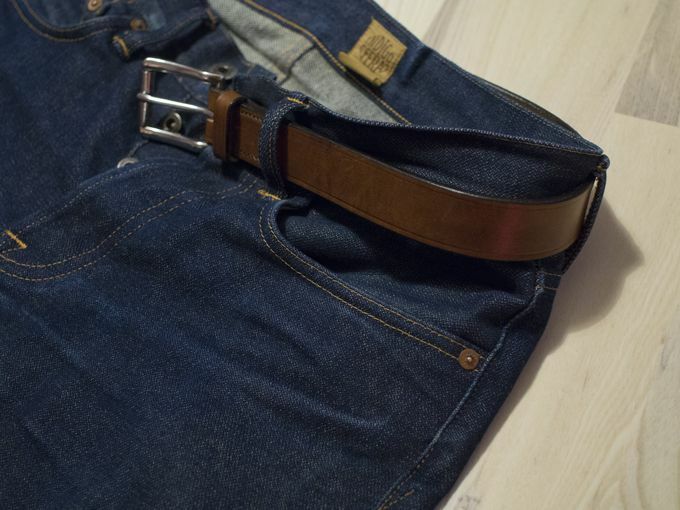 The belt is one of my awesome Equus Leather bridle leather belts that is basically indestructible and is just the right belt to be worn with denim. So, I must admit I committed a minor denim crime here. I didn't handwash them. Instead, I used a special program on my washing machine that is supposed to be extra careful. Additionally, I used a detergent designed for dark colors and set the machine to "cold". Here's the end result. So, knowing tiny changes in the shades of colors are often lost when displayed on screens (or even in one's browser settings), here's how it can be summarized. The color is nearly as dark as it used to be, but has turned into a more dark blue ish color from the dark indigo shade the fabric used to have. The fades looks about the same, not much going on there. 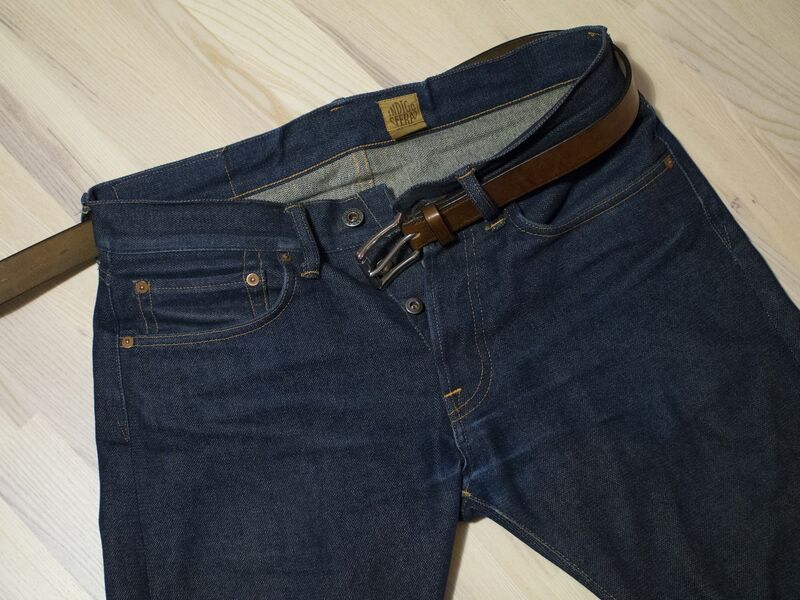 Shrinkage was a bit of a surprise, but I pulled them on straight from the wash and wore them for a few hours to stretch them back to the old measurements. Now, I would say the size difference is about a few percents. Looking back, I'm quite happy with the result. The dark color remains and now they're just waiting to be worn for another year.